Welcome to week 9 of your pregnancy! 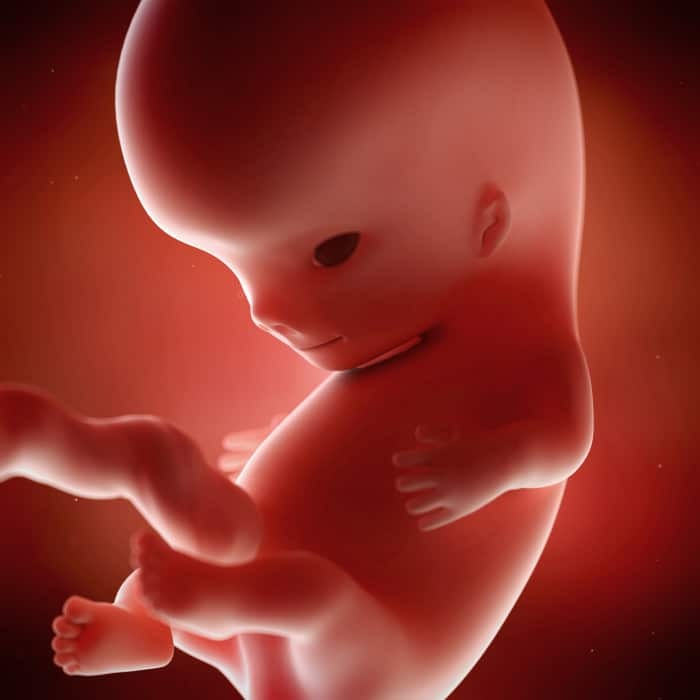 Your baby has graduated from an embryo and is now officially called a fetus, which literally means “little one”. Your little girl or boy is almost an inch long or just over 2 centimeters and is about the size of a cherry. For more information on how to take excellent care of yourself and your baby during your pregnancy listen to the Prenatal Care episode of the Pregnancy Podcast.